A top North Korean official boarded a flight in Beijing on Wednesday bound for New York and talks with U.S. Secretary of State Mike Pompeo, South Korea's Yonhap reported. Kim Yong Chol, a former spy chief and trusted adviser to North Korea's leader, was on his way for what would be the highest-level meeting in this week's flurry of diplomatic activity aimed at salvaging an historic summit, U.S. President Donald Trump confirmed in a Tweet on Tuesday. 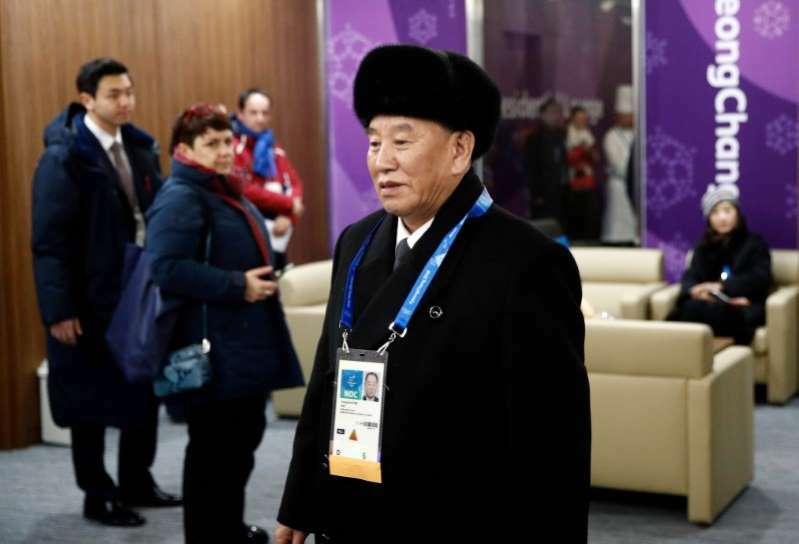 A Reuters witness saw Kim Yong Chol at Beijing International Airport, but did not observe him board a flight. The former spy chief is a trusted aide to North Korean leader Kim Jong Un, playing a pivotal role in preparations for an historic summit between Kim and Trump. The White House has stopped short of saying the proposed June summit between Trump and Kim Jong Un had been reinstated after Trump canceled it last week in a letter to Kim, citing "open hostility" in North Korean statements. This week's talks are aimed at determining whether North Korea is prepared to make sufficient commitments toward getting rid of its nuclear weapons, a U.S. official said, despite Pyongyang's insistence it will not unilaterally denuclearize. American and North Korean officials have met in Singapore to discuss logistics for a possible summit, while negotiators from the two sides met again on Wednesday at the demilitarized zone along the border between North and South Korea. Trump thinks "ongoing discussions are going very well," White House spokeswoman Sarah Sanders said. A spokesman at South Korea's presidential Blue House said he has no specific information about the ongoing talks in the DMZ and New York, but is hoping for good results. "It looks like the talks are going smoothly,” he told reporters on Wednesday. "We’re hoping it would bear a fruitful result."